Baby Eva is here and how cute is she?! 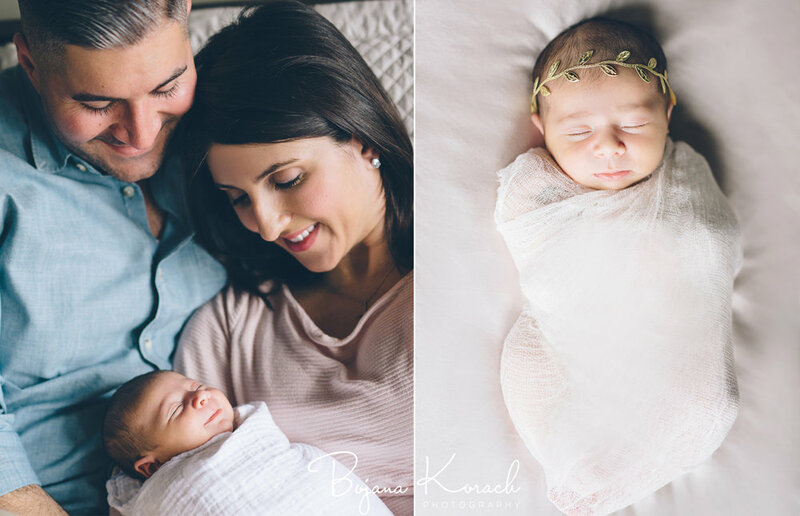 This beautiful newborn baby girl was just a joy to photograph. 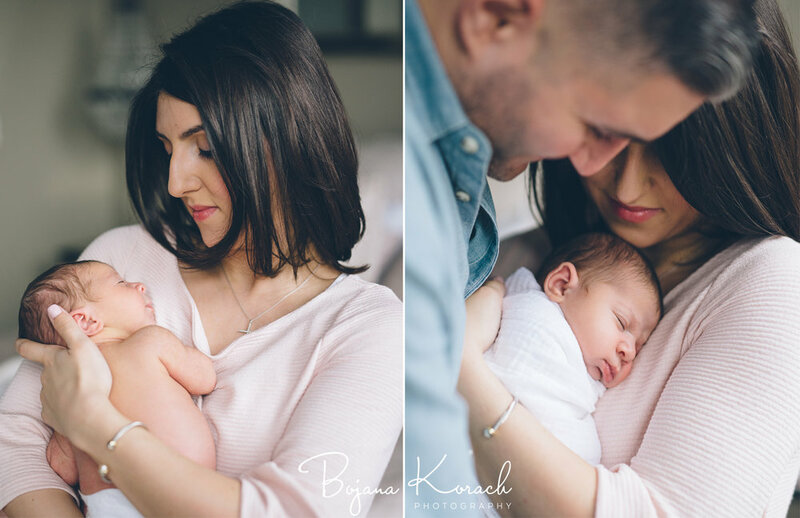 It was also wonderful to see my clients Marika and Dean as first time parents, so in love with their own little bundle of joy. 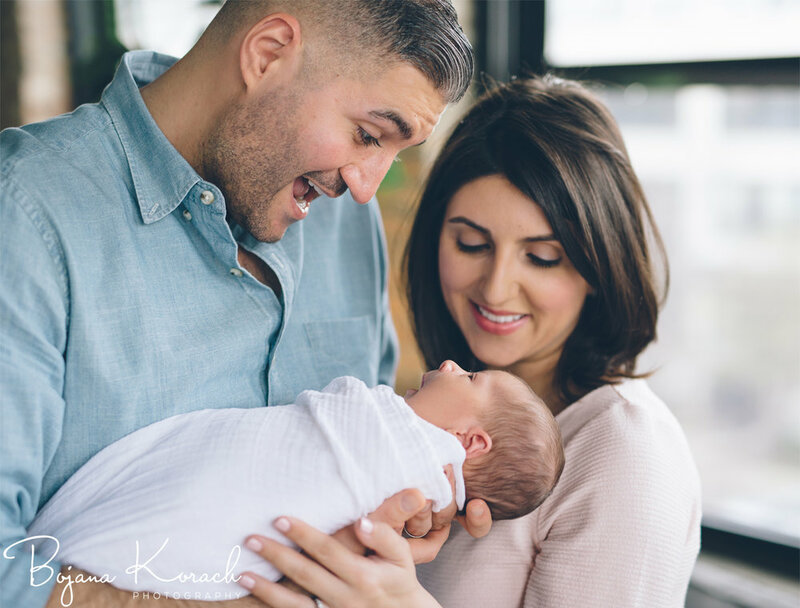 As an in-home lifestyle newborn photographer I get to catch many expressions but this first image here takes the cake. Baby Eva's yawn is perfect. It's just as important to take in-between shots as they are happening as it is to get a beautiful portrait. I enjoyed this session and I hope you will too.